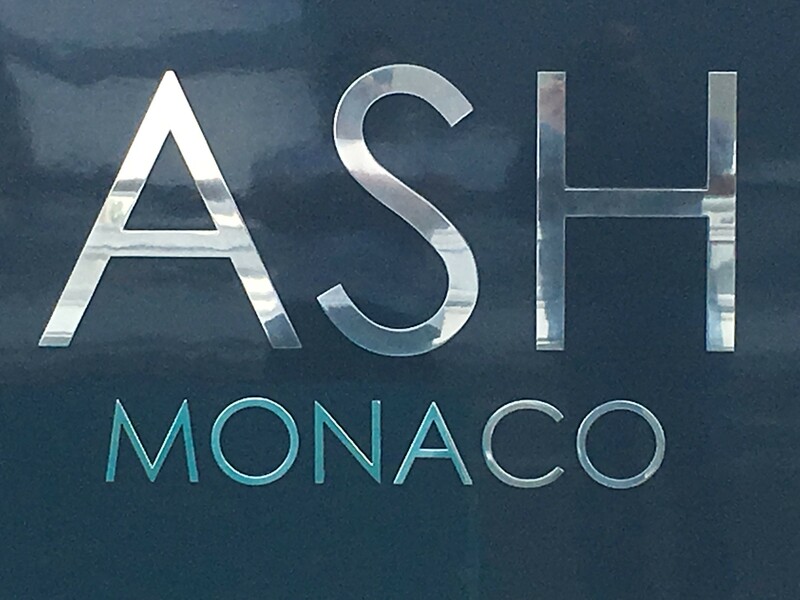 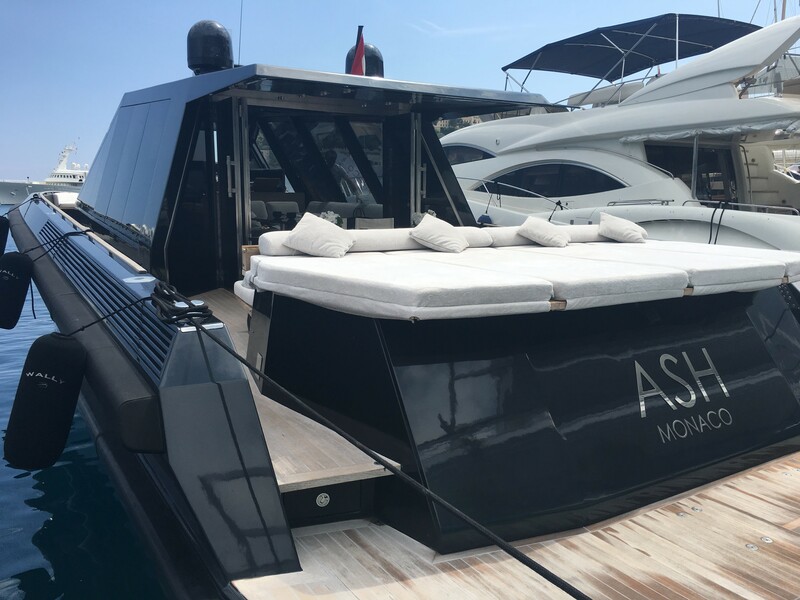 Motor yacht ASH is a striking, innovative crewed charter yacht measuring 22.00m (72' 2") with fantastic design and head-turning look. 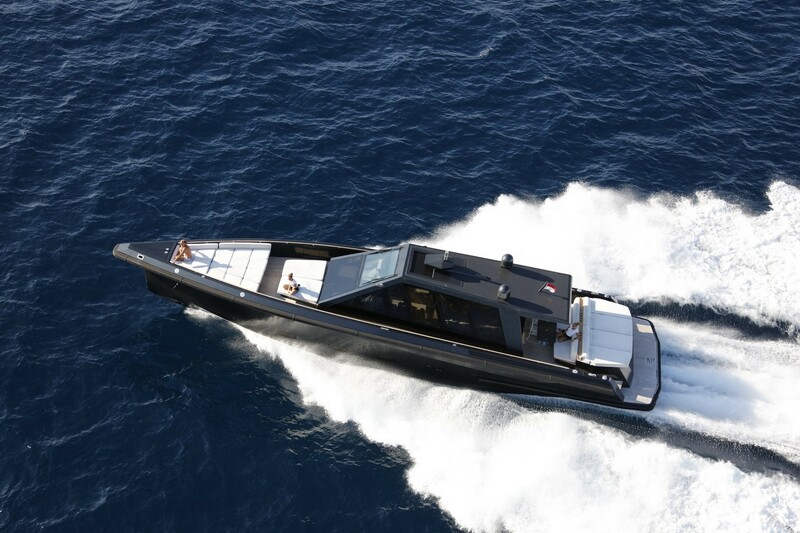 Built by the renowned WALLY shipyard and launched in 2005, she offers great speeds, comfort, as well as deluxe accommodation in two cabins and, has a crew of two. 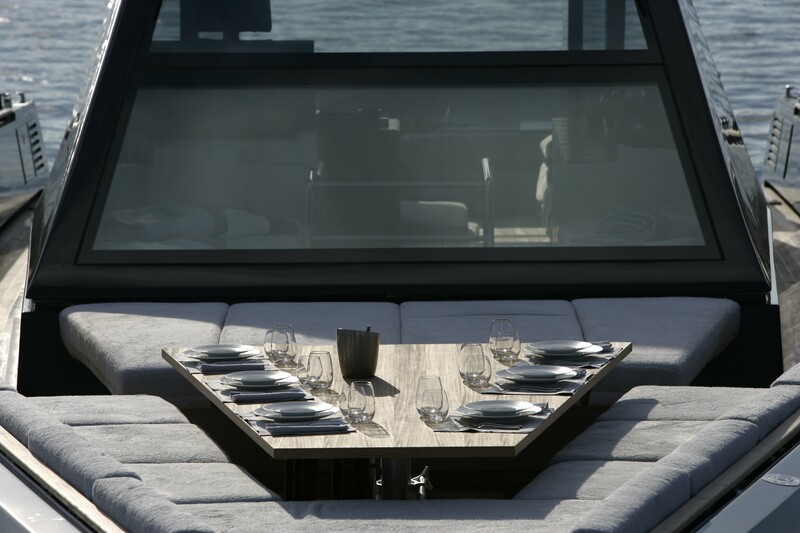 From the lower deck swim platform guests have easy access to the main deck aft, where there are a broad spongy sun pad and adjacent a large sofa with a raised table for alfresco dining beneath the shade of the roof overhang. 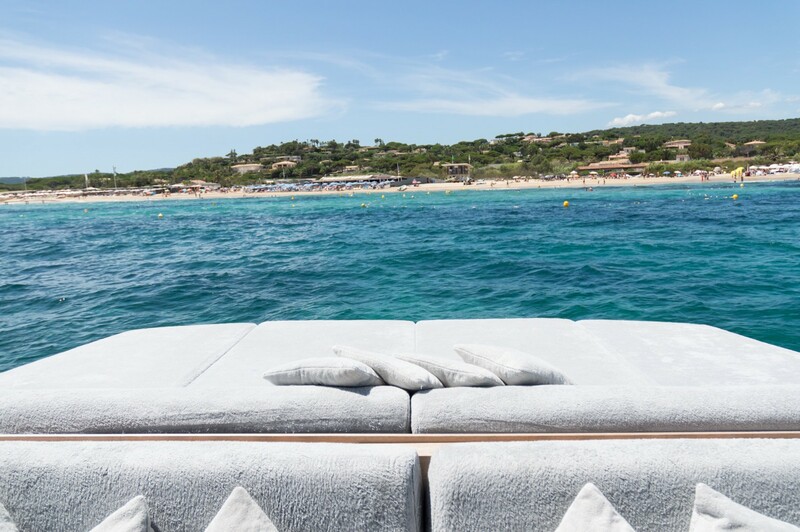 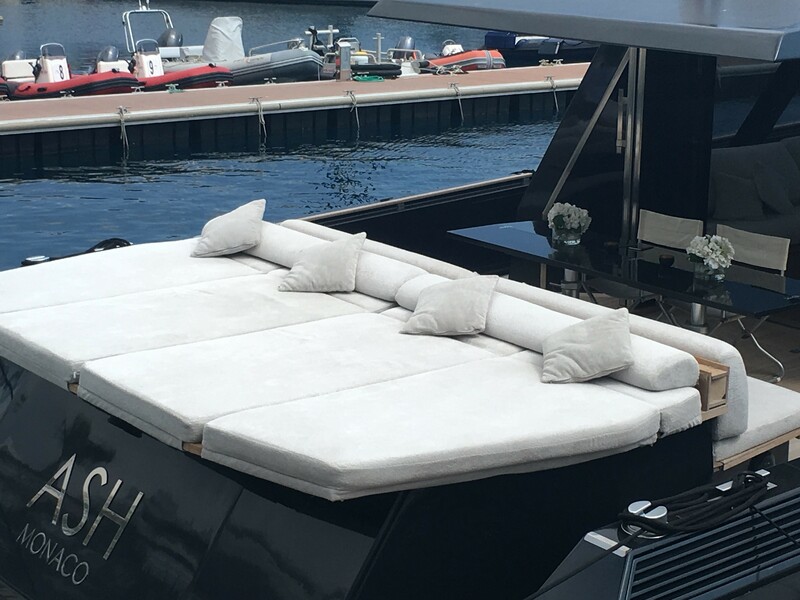 On the foredeck, guests have a choice of sun-exposed relaxation areas with a sun pad doubling as a sofa and sun pads fitted to the shape of the bow. 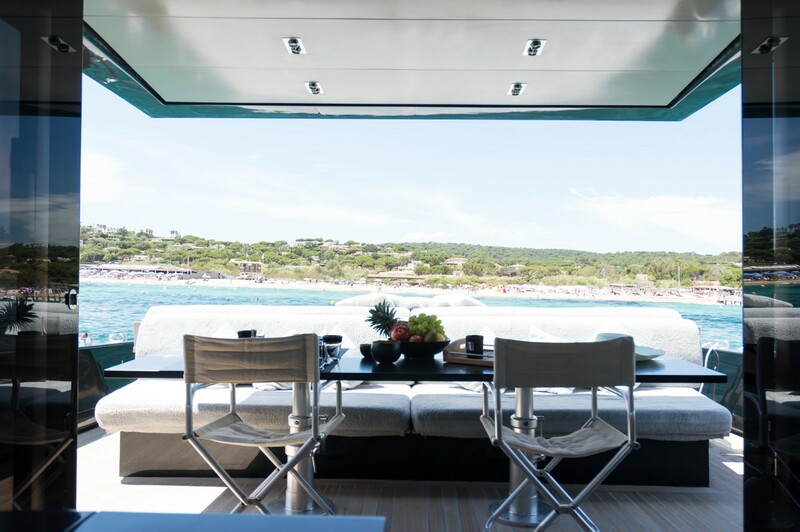 The interiors use a sophisticated black and white colour scheme accompanied by extensive glazing in the salon for excellent views an abundance of natural light. 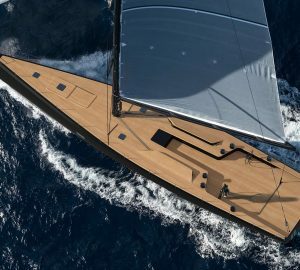 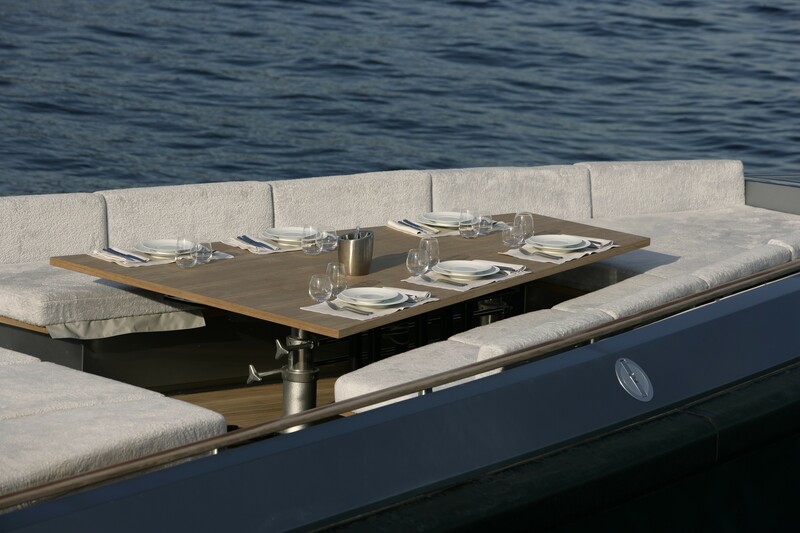 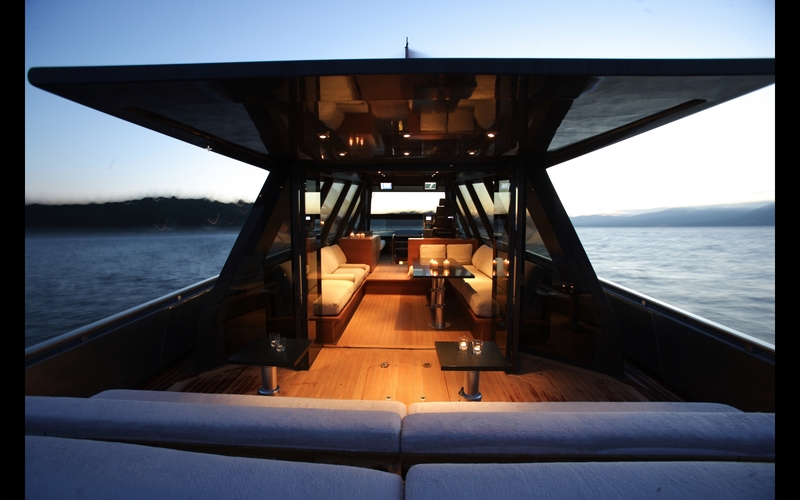 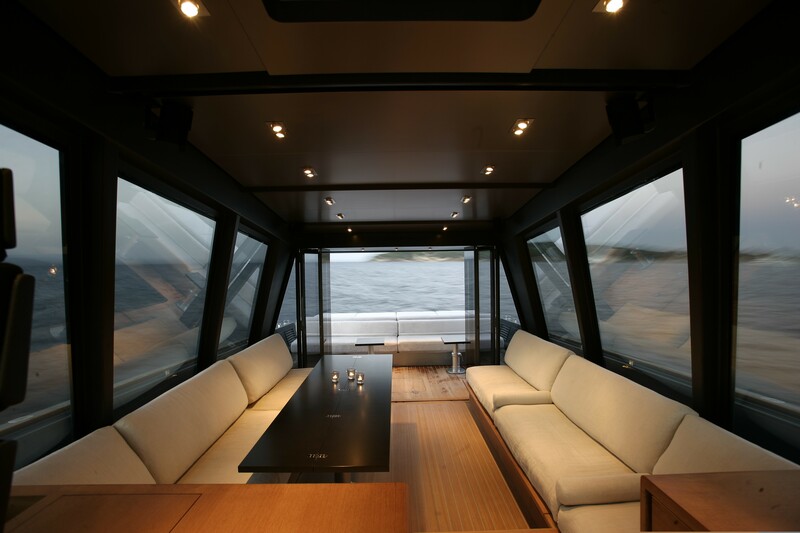 The port side is fitted with a C-shaped sofa and a raised table for dining as a group of 4, while opposite the elongated sofa leaves plenty of leg room for guests to stretch out and marvel at the destination through the surrounding slanting glass panels. 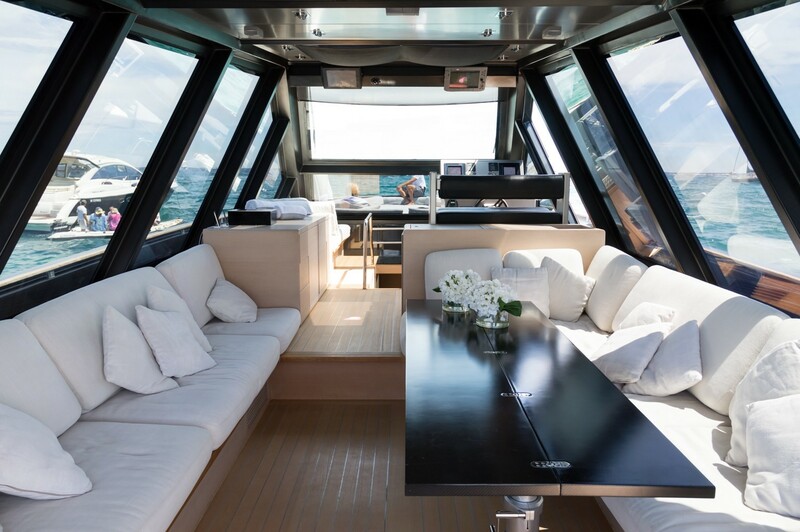 The lower deck contains the engine room, crew cabins and the guest accommodation, which consists of a Master suite as well as a twin cabin and both have en-suite facilities. 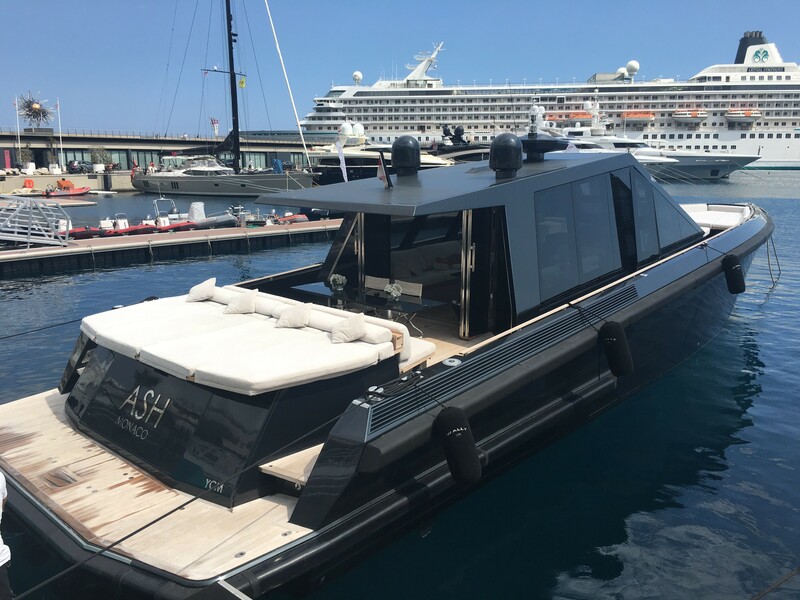 A pair of MTU M93 V10 engines produces a top speed of 36 knots, a cruising speed of 32 knots and a range of 130 nautical miles. 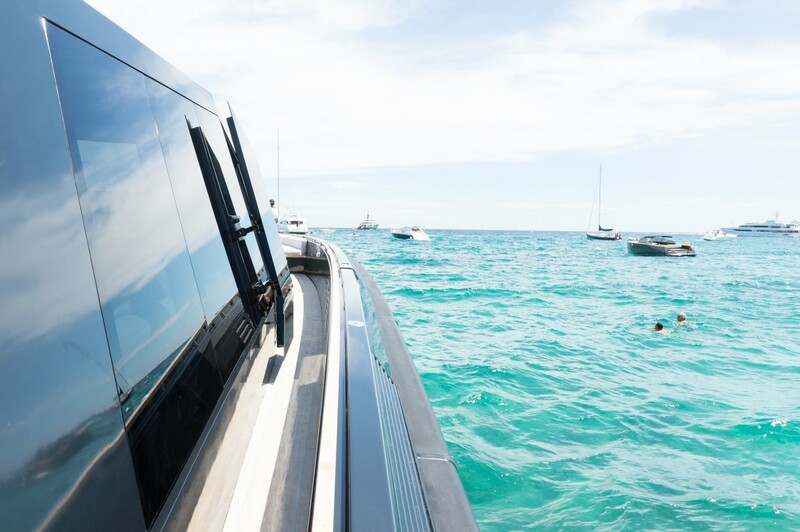 The accommodation sleep up to 4 guests over 2 spacious cabins: 1 Master suite and 1 twin cabin, both with en-suite facilities. 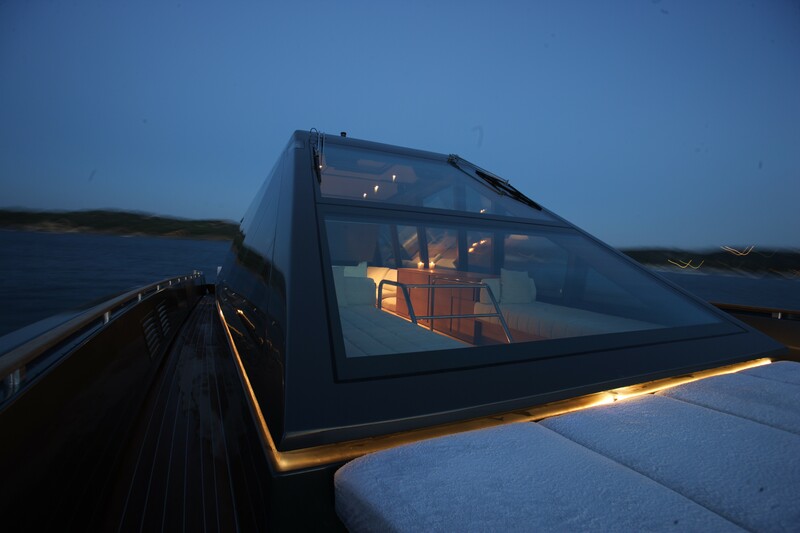 The crew accommodation sleeps 2.